Do you know what you’re missing? How comprehensive is your database? Are there some high potential prospects you don’t know about? To find them, have Celsius match your data with our ‘Enterprise Market Model’ of all organisations in Europe with more than 500 employees and provide the missing records. Or if your business or requirements are more specific, we’ll match your data to the right information source(s) and find the missing ones that way. Local calling with standard management and measurement. We believe that our telemarketing programs are the right combination of local callers (with the right language, accent and knowledge of what’s hot in their country) with centralised reporting and management. So you can deal with just one supplier but know that you’re getting the best local callers. In your organisation, you have valuable data in many systems: ERP, customer/invoicing system, CRM, perhaps marketing automation, maybe customer service. If only you could bring them together in one place to support your marketing plans! 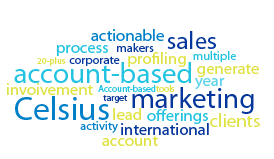 We at Celsius have done precisely that for several large corporations, using our ‘CelsiusCloud’ integration suite and our sophisticated automated matching systems. We know that data doesn’t always come ready to use. 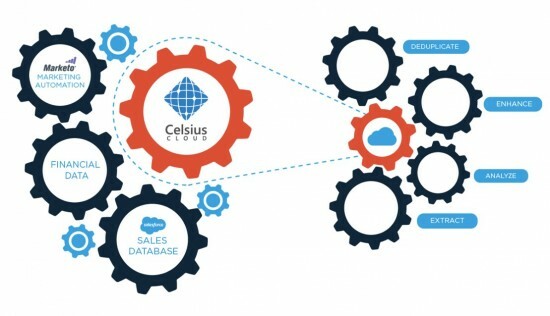 Celsius Cloud provides on-going data integration to create a comprehensive data universe for you. Watch the two-minutes video on how Celsius Data solves your data pains: no more missed deadlines due to complex decentralized datasets. With Celsius Data Cloud, inconsistent, inaccurate and duplicate data is a thing of the past. 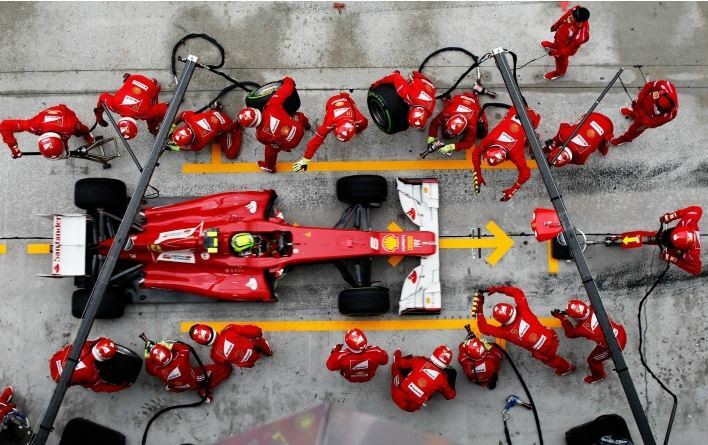 In Marketing, insights are important but operations are critical. 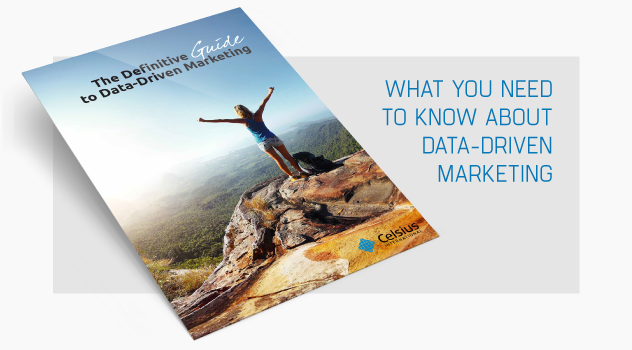 With the help of CelsiusCloud, one of the leading Telecom equipment manufacturers was about increase Marketing RoI by improving its master database. A US manufacturer of complex components for industrial processes came to us for a lead generation project in Europe. What was not clear to them was who the best targets would be … Enhancing and profiling customer data tells you a great deal about where to put the marketing $. Engage with audiences working on a large list of target accounts using the same technology that works in the ABM space. Shift marketing outcomes volume to quality of engagement and revenue velocity for target accounts. 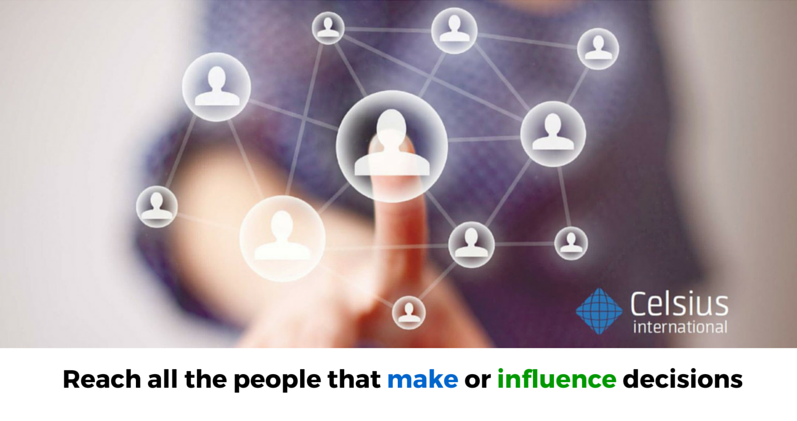 Social engagement can be a very significant value add to add to your ability to identify leads. It is not designed to replace telesales but augment the process by turning cold calling into warm calling. With nearly 97% of the traffic to your website being anonymous, your ability to identify the best inbound leads depends just on knowing who they are. Talk to us to learn what we can do with just a simple tracking pixel onto your site. What truly inspire us is knowing that only informed decisions based on data and facts will truly move the World forward. 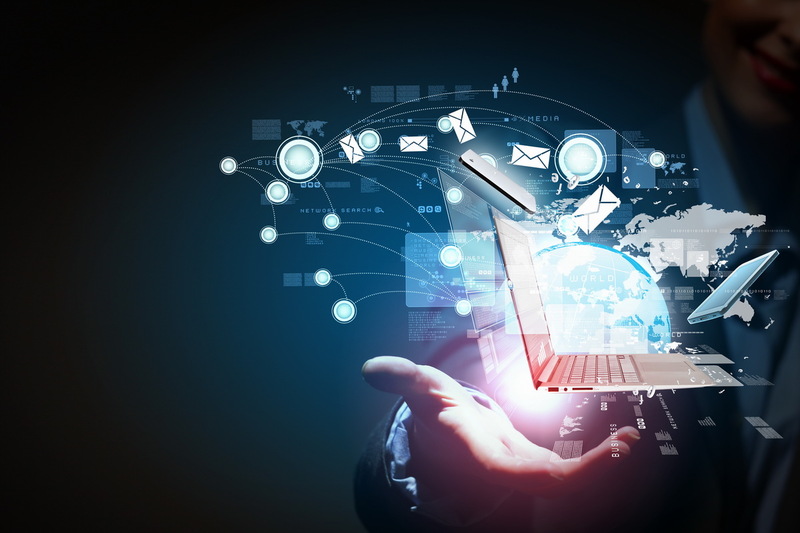 More than a decade into the digital age, the vast majority companies still seem to struggle unleashing the true power of data and communication platforms being introduced and adapted more rapidly than ever. New valuable data streams seem to flow into new data silos, separated from existing data structures. 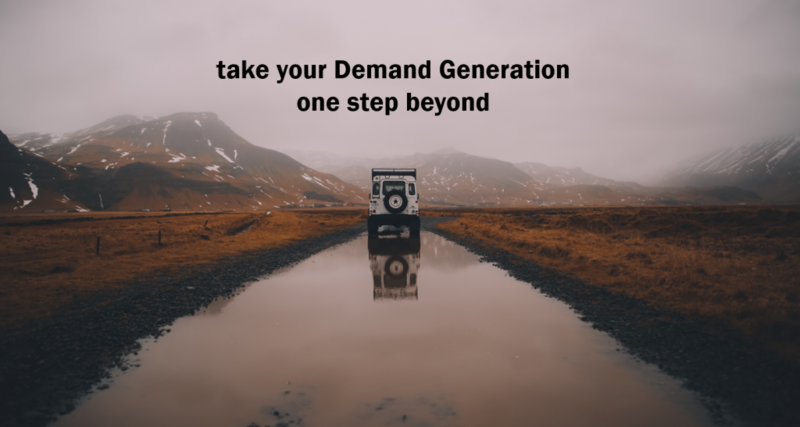 Over time, this prevents even the most strategic companies to make informed decisions regarding market modelling, demand generation and lead nurturing. All of the above leads to confusion and inefficiency, but more importantly to us, it leads to a state of “irrelevance”. A state where expensive resources are spending time and effort on the wrong opportunities. At Celsius we strive for relevance. Relevance in the who, the what and the why. We continue to believe that the data is there and that the data is the gold for any company sharing our passion for relevance and informed decision making. For any B2B company with a large customer base, a key variable is the rate of Retention. 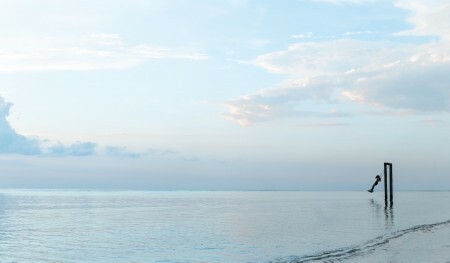 Our customer treat the model predictions as part of an ongoing process of sales and marketing actions, where potential lapsers are cycled through a process of being assigned to the remedial program and leaving it when either they actually lapse or the model shows that the risk has passed. Watch the two-minutes video on how the Celsius Data Cloud platform solves your data pains: no more missed deadlines due to complex decentralized datasets. With Celsius Data Cloud, inconsistent, inaccurate and duplicate data is a thing of the past.